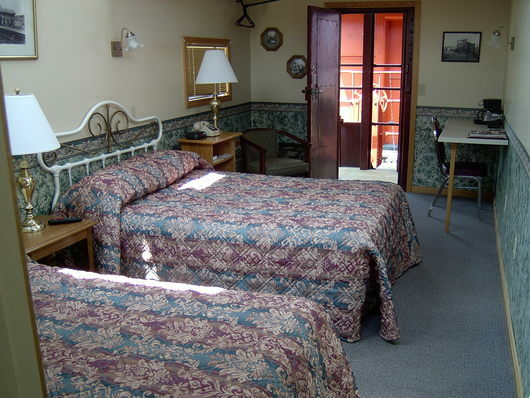 Ask about our mid-week special rate! ramps. 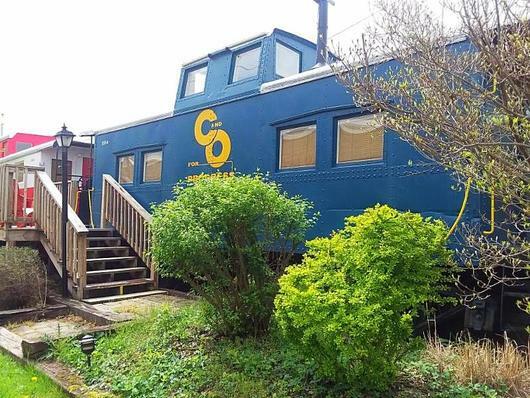 One caboose is fully handicap accessible and has one double bed to allow for wheelchair mobility. We even have two dog friendly cabooses! asphalt paved recreational trail. Be sure to enjoy the Historic Titusville Walking Tour while in town. Click on Links under About Us above for more info on our area.